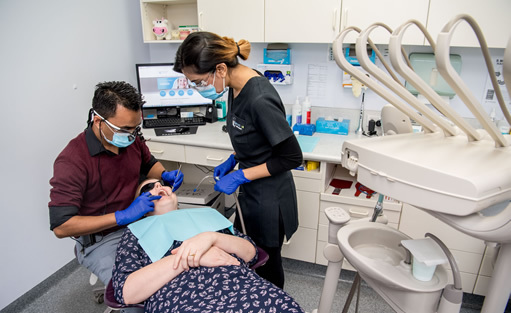 As your family’s dental provider, Smiles in Currambine’s primary concern is to resolve any issues related to your oral health. Our dentists provide comprehensive services that range from diagnosing oral cancer to root canal therapy – and everything in between. At Smiles in Currambine, our team specializes in the care of paediatric patients. Our staff understands the unique needs of even the youngest of patients. We utilise the latest in modern dentistry, including laser dentistry, and paperless charting to make your experience efficient, comfortable and reliable. As a full service sedation dental practice, we’re able to accommodate all of your needs in one location. Our Currambine dentists have something for each patient’s unique needs. 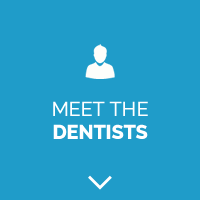 Contact Smiles in Currambine today to find out how we can help you enjoy your next visit to the dentist!